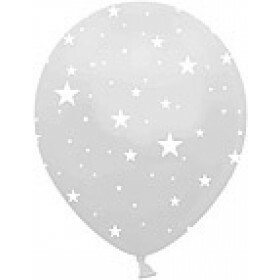 Snow White Latex Balloons (Pack Of 50) - 12"
The balloons make great decoration, bouquets, or centrepieces. 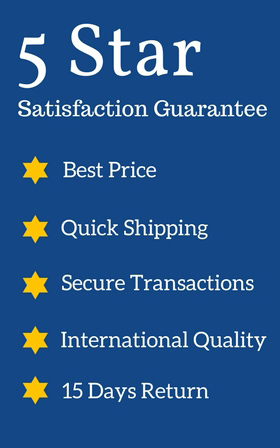 Simple yet elegantly beautiful, this is a lovely addition to your event. 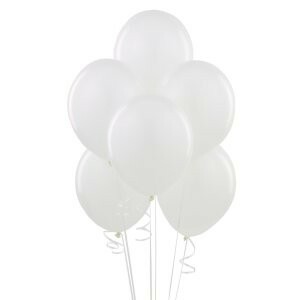 Add a touch of elegance to your Party, Birthday, Anniversary or any celebration with these beautiful 12" White colored latex balloons. 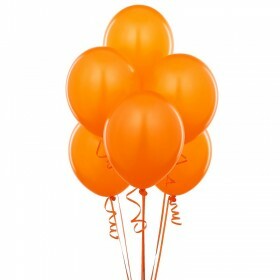 These premium balloons are available in packs of 50. CAUTION: Choking hazard. 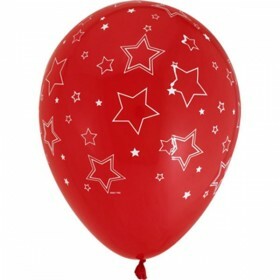 Please keep deflated and bursted balloon away from children. Adult supervision recommended. 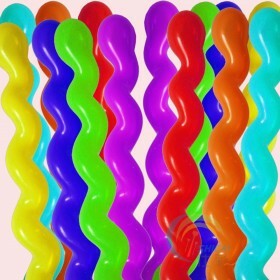 Goldfish Orange - Latex Balloons (Pack Of 50) - 12"
Premium Kiwi Green Metallic Latex Balloons (Pack Of 10) - 12"
Premium Pink Metallic Latex Balloons (Pack Of 10) - 12"